Intex has launched the Aqua Selfie in the Indian market. Intex Aqua Selfie which is 4G enabled smartphone. This phone comes in Black and Rose Gold colors, is priced at Rs. 6,649 and is available on Intex officially website. 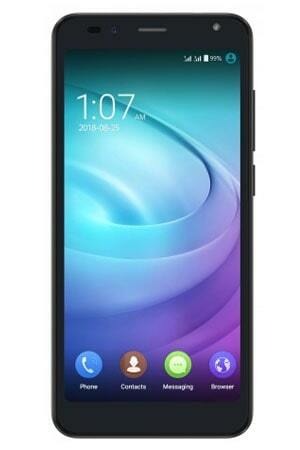 It comes with a 5.5 inch 720p IPS display with Multitouch screen. The phone also packs a 8 megapixel rear camera with Panoroma and 5 megapixel front facing camera. The handset will be powered by a Spreadtrum 9832A chipset with 2 GB RAM, 16 GB internal memory and external up to 64 GB, Quad-core 1.3 GHz Processor and graphics Mali-512 MHz and run on Android 7.0 Nougat. It supports 4G VoLTE networks and dual-SIM function.